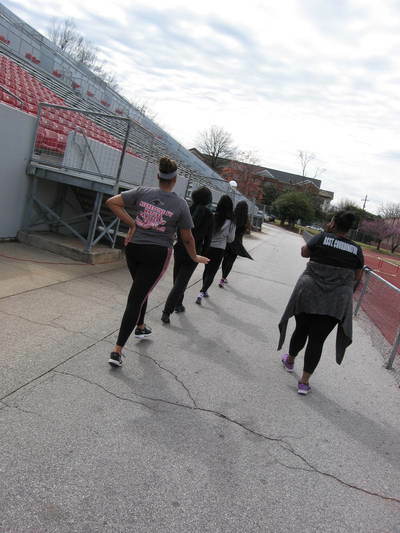 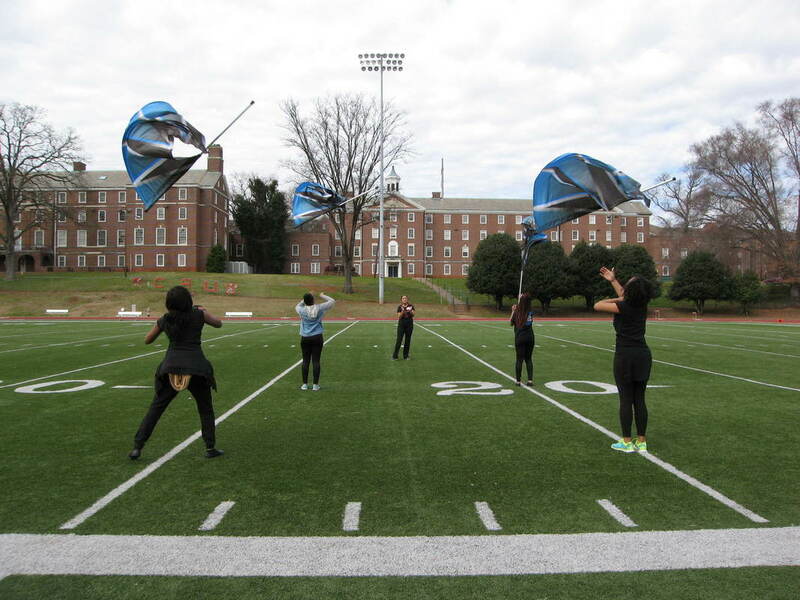 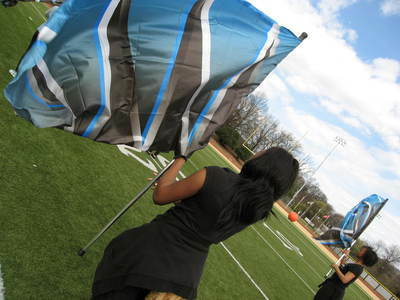 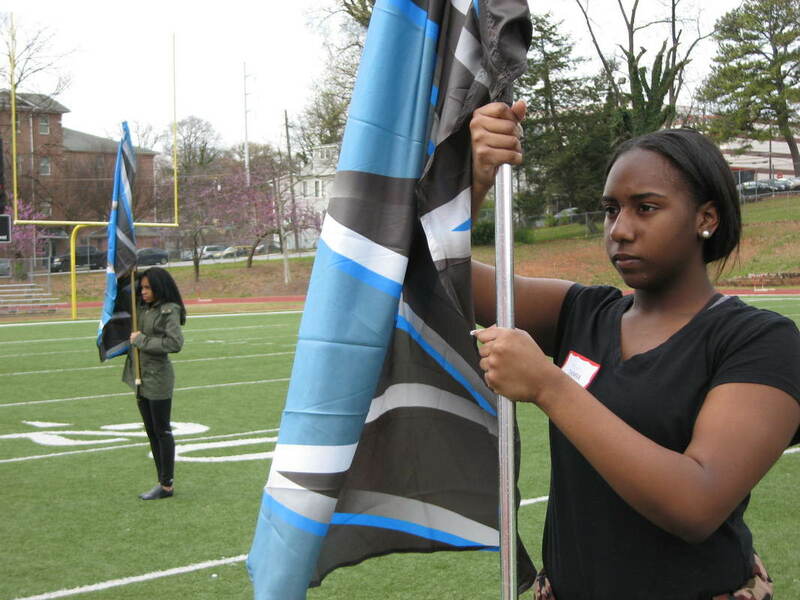 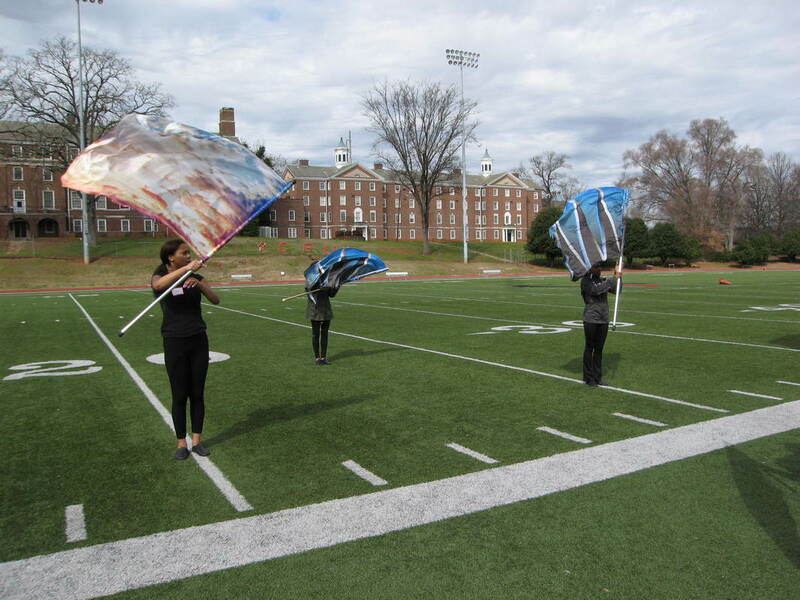 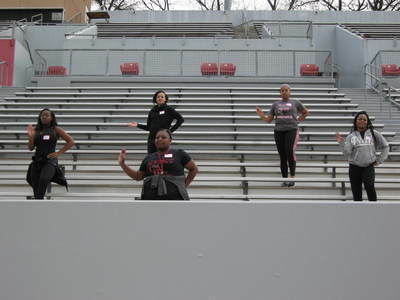 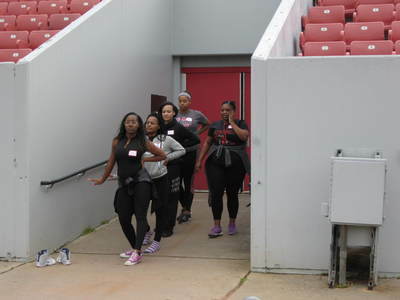 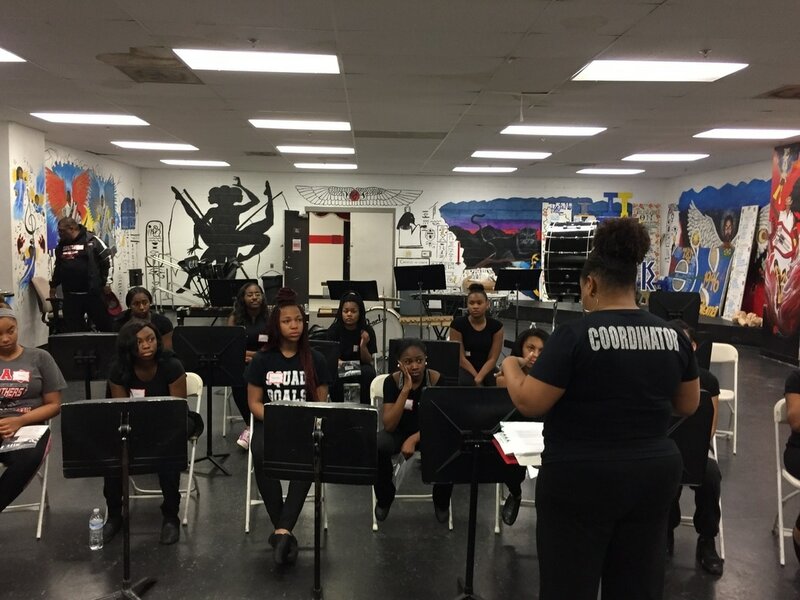 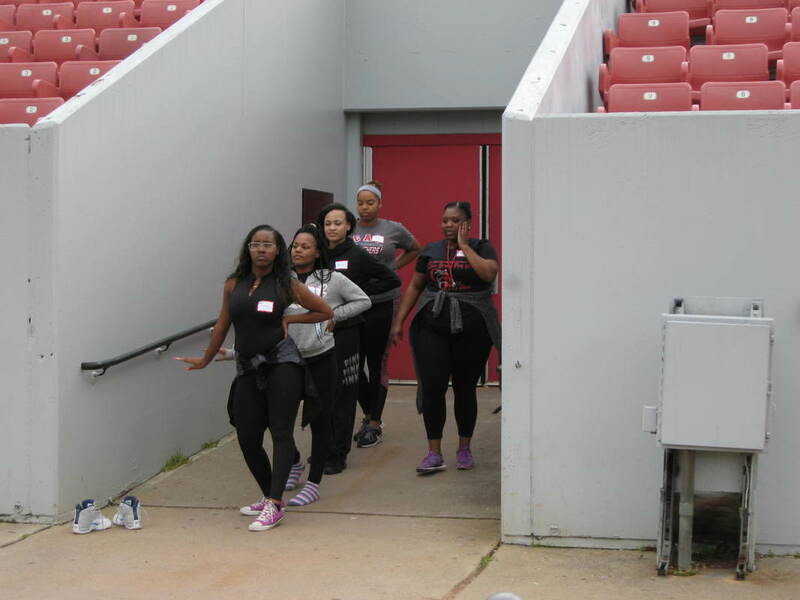 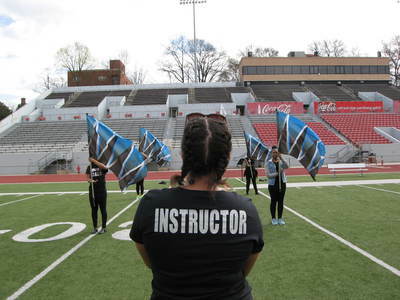 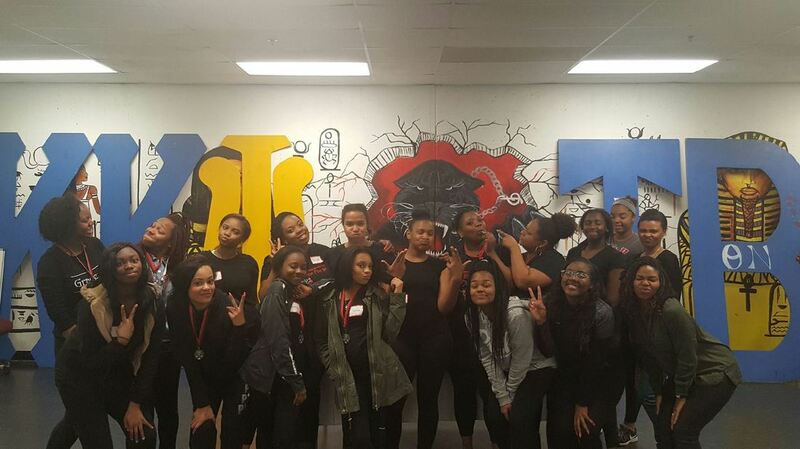 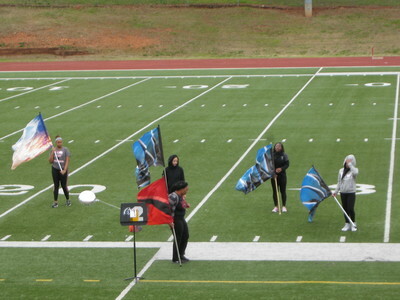 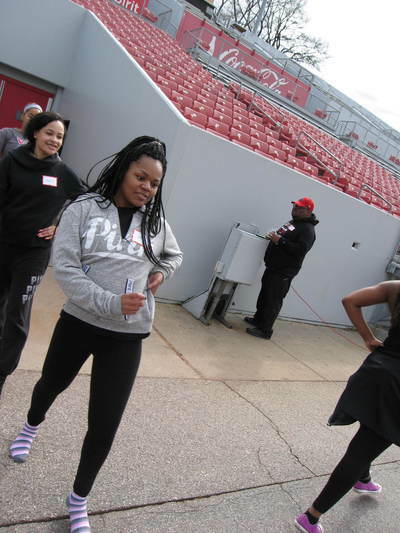 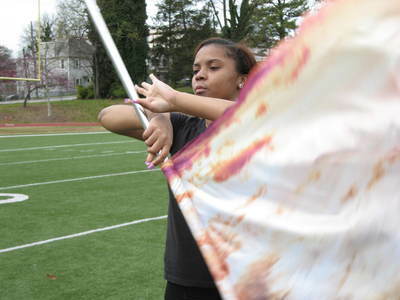 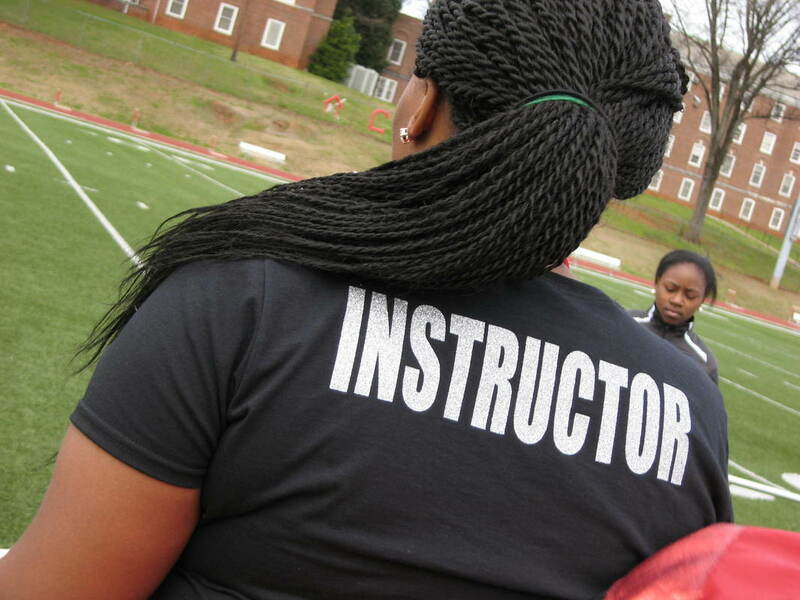 Silver Breeze Flag Clinic - Welcome to CAU Bands! The inaugural Silver Breeze Flag Clinic was a great success! 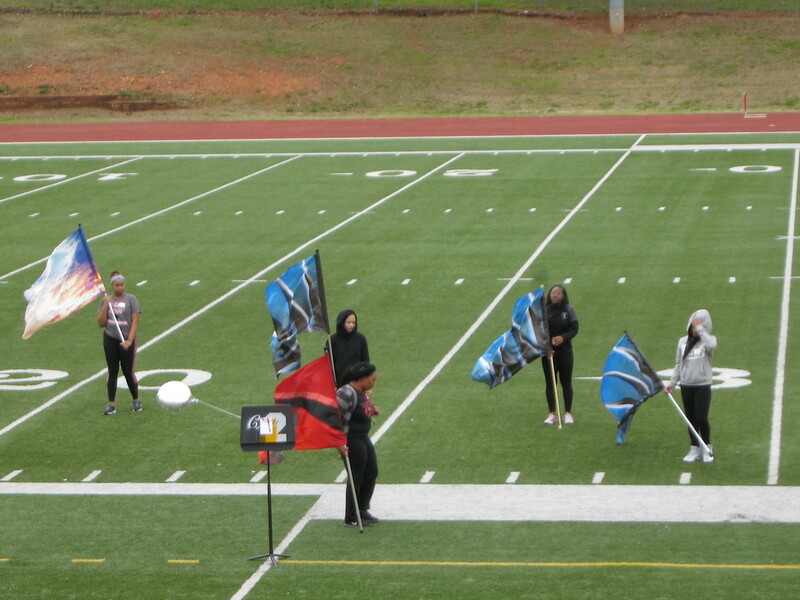 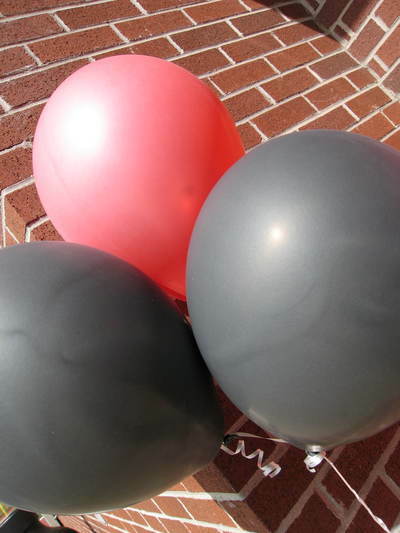 If you weren't there, you missed a treat!